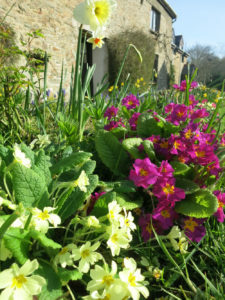 The spring garden is looking so colourful with bright sunshine yellow daffodils and primroses (Devon’s County Flower), blue grape hyacinths and beautiful pink camellias. 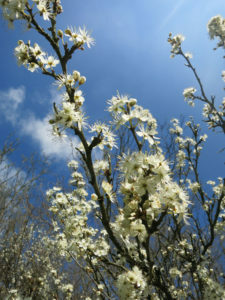 With Easter (16th April) approaching here are a few event’s occurring near to Huxtable Farm Bed and Breakfast (click on this link), in North Devon. 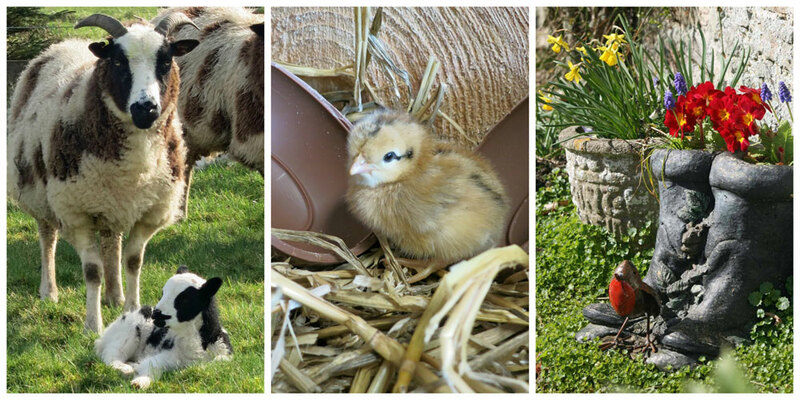 Not only is there so much to see and do on and around the farm, there are so many #Easter #Egg hunts to look forward to at all the attractions in the area; Quince Honey Farm, The Big Sheep, The Milky Way, NT Arlington Court, RHS Rosemoor, Hartland Abbey and find the Easter chicks at Clovelly!